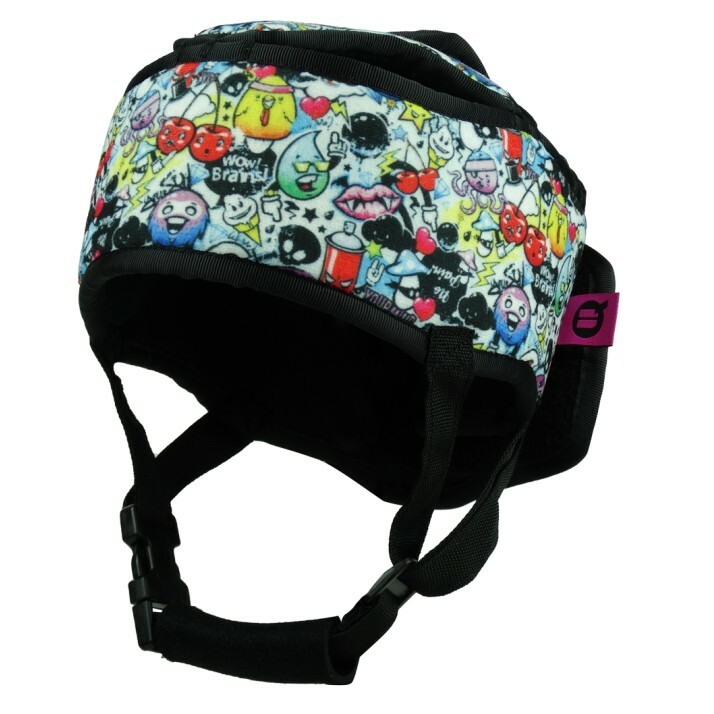 The cranial protective helmets are recommended to those users who are prone to falls and consequently, to the sufferance of cranial contusions. In this sense, its indicated to patients who have the following symptoms: cerebral paralysis, spasms, losses of consciousness, hemophilia, etc. INDICATIONS Neoprene. Padded printed tissue. Polypropylene. Velcro. COMPOSITION Hand and machine washable at a maximum temperature of 40ºC. Do not use abrasive products. Dry in a horizontal position. Do not expose to direct heat sources as heaters.